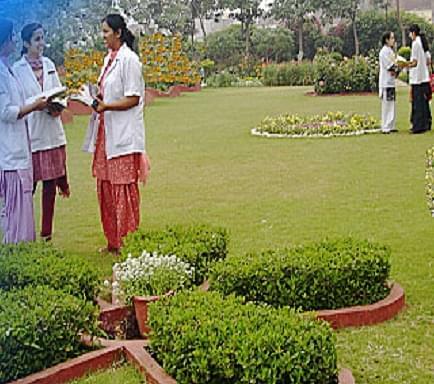 Baba Jaswant Singh Dental College Hospital and Research Institute aims at providing excellent dental care facilities to the people and education to its students. The institute tries to provide a friendly and convenient atmosphere to its students to make them feel at home while studying over here. This increases the interest of the students to study with concentration and heightens their capabilities to put more efforts in their studies. The college is committed to make its students more committed towards their education and their patients on the whole. The faculty members help them to cope up with the syllabus and to do their research work in a better manner. The college also takes the duty of informing the parents about the progress of their children well on time. 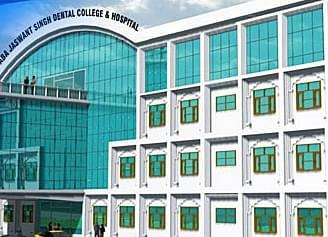 Why to join Baba Jaswant Singh Dental College Hospital and Research Institute, Ludhiana? Better ways of teaching: The College emphasizes more on practical and live trainings rather than on didactic lectures. 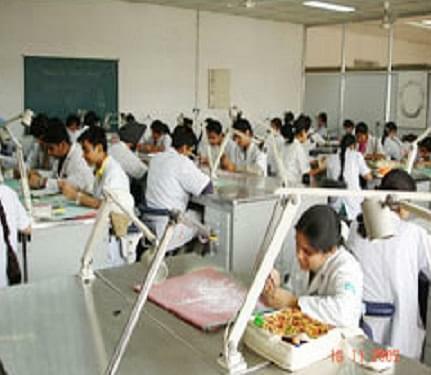 This is done so as to make the students more compatible with the working environment and tools and techniques that are used during treatment. Workshops, seminars, conferences are organized at every level and forms an important part of the syllabus. The infrastructure: The campus boasts of a well maintained campus which provides a peaceful environment to its students for better learning and concentration while studying.